Any form of money needs to be easily broken down into sub-units to allow an equal exchange for goods or services. And bitcoin is wonderfully divisible, with its smallest unit being the tiny 0.00000001 of a bitcoin – a unit known as a ‘satoshi’. However, such divisibility does come with one disadvantage. The Bitcoin Wiki, a source of BTC-related knowledge, has a lengthy chart spelling out the large number of different bitcoin sub-units: including mBTC, μBTC and cBTC, and many more. But do you know what they stand for? Thankfully, there may be a better solution. A proposal floated on reddit has called for bitcoin to be broken down into just one smaller unit. That would mean that a single bitcoin would be divided into 1,000,000 individual units – or ‘bits’. So, one bit would be worth 0.000001 BTC, which at recent prices would roughly amount to $.0004. One hundred bits would be $.04. This division of a bitcoin may seem infinitesimal now, but, given that the price of bitcoin is up about four times what it was just a year ago, and may one day be worth thousands of dollars, it makes sense. Right now, breaking down bitcoin below the very understandable price-per-coin concept isn’t easy to understand. From memory, is it easy to recall what a μBTC (microbitcoin) is? Or that a mBTC (millibitcoin) is 0.001 of a bitcoin? Do we really need a bunch of different hard-to-remember names and acronyms? There is a logic within the system, but such scientific nomenclature is anything but user-friendly. Bitcoin is digital, so computers can divide it very simply, but it’s not so easy for the average human brain, especially when looking at the smaller units, therefore a simpler system may be needed to help take bitcoin into the mainstream. People roughly have a better idea of what they are getting in terms of dogecoin because it isn’t worth nearly as much as bitcoin. One thousand DOGE has a value of around $0.60. It fluctuates here and there, but 1,000 is a rounded number that most can relate to. That’s one reason why dogecoin is now increasingly popular in transactions, especially in tipping. Bitcoin seems to continue to have a marketing problem. 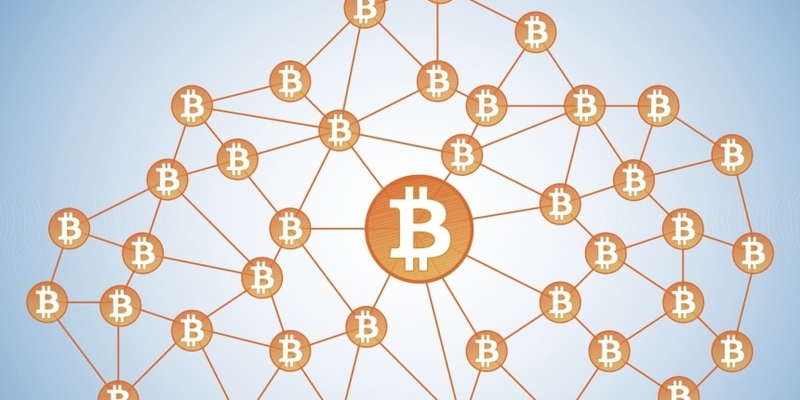 The logo for bitcoin is another example of where important, final decisions have yet to be made, resulting in more confusing concepts about how bitcoin should be visually represented. No one knows how high (or low) bitcoin’s price will be in the future. Because of this, careful considerations must be put in place to make sure that the bit – or whatever the community decides a bitcoin’s unit of account should be – is neither too large nor too small. The wavering value of bitcoin might be why there hasn’t been a consensus decision yet. 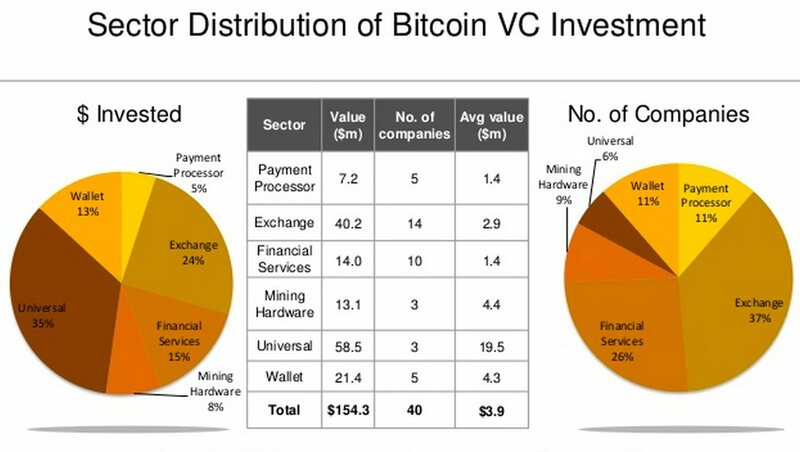 However, the rise of venture capital investment in bitcoin, and especially in consumer-oriented BTC companies, means that leaders in the space need to make a decision on proper units of account for bitcoin soon. This would avoid baffling potential customers with different terminology based on the whims of individual companies calculating bitcoin values for users.